Welcome to Mosaic Mirage! 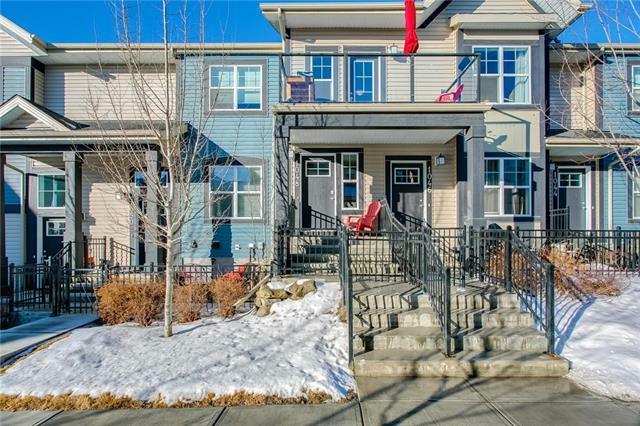 This top floor, 2 bedroom townhome is in excellent condition and offers an attached garage, vinyl plank flooring throughout (no carpet!) 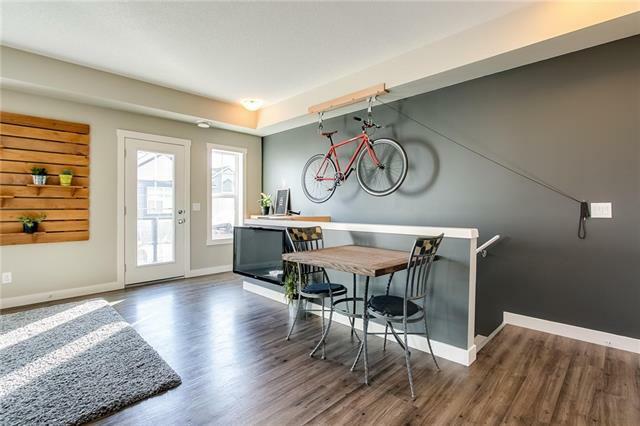 and an open concept layout with 9ft ceilings. The kitchen features dark maple cabinetry, quartz counter tops, stainless steel appliances and large island. 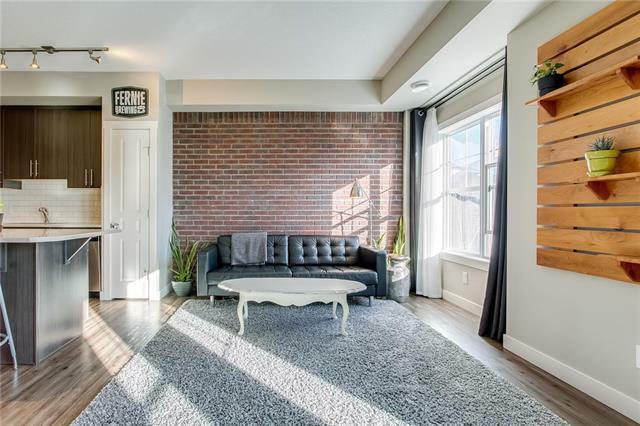 The living room has a custom brick feature wall, patio doors to the bright sunny patio and a modern built in desk. The master bedroom has a spacious walk in closet. A 2nd bedroom and bathroom with laundry complete this great unit. 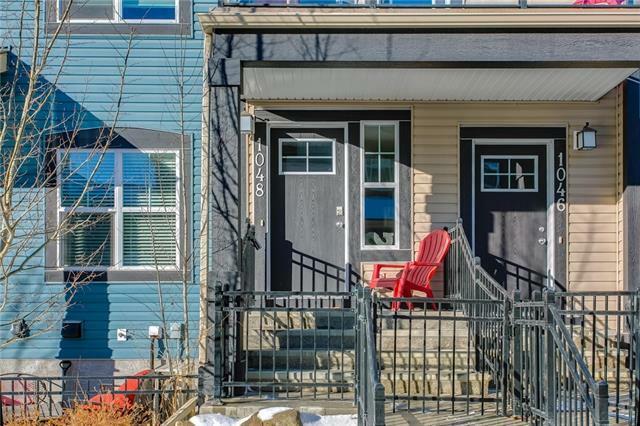 Located in the heart of Mckenzie Towne and just steps away from the amenities of "High Street and community pathways. Call today for your viewing!